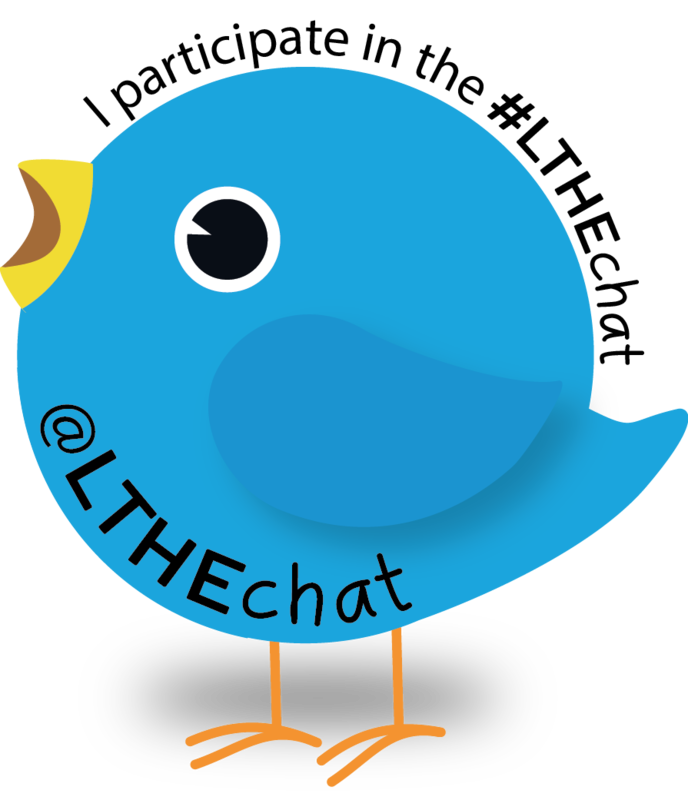 This Wednesday’s #LTHEChat was the first of this new semester’s joint monthly get togethers with the Higher Education Academy (HEA). The topic was connection for student retention (or student resilience as Vincent Tinto prefers to call “retention” which he regards as an institutionally focused word). As usual there was a lot of useful sharing. Here’s the Storify: Connection for Retention- building effective learning relationships.